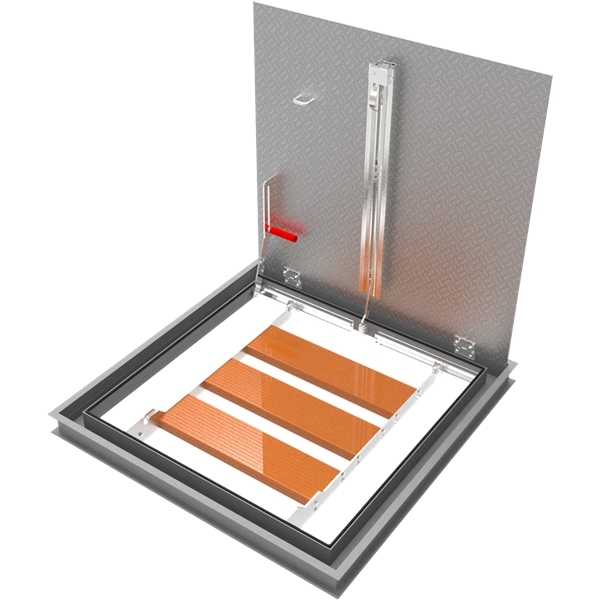 Babcock-Davis' Pedestrian Drainable Floor Door is intended for use in areas were moisture or liquid flow into the door is a concern. 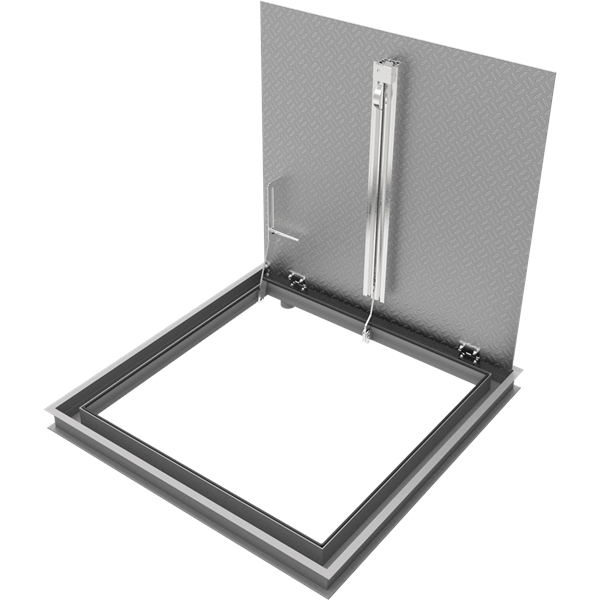 The newly designed, streamlined door is constructed with a gutter frame, integral EDPM gasket, spring assist and can be either cast or bolted in. This door is best in class for clear opening and ease of installation.